A fusion of precious metals, in shimmering metallic shades, designed specially for the sun Goddess. 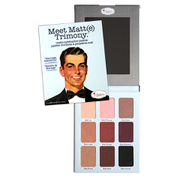 The essential trio shadow palette is Italian baked in satin and metallic shades. Deeply pigmented, long wearing crease-proof formula to deliver everyday brilliance. 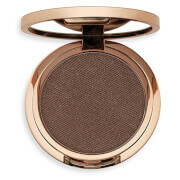 Key features The Eye of Horus cosmetics baked Goddess shadow range can be used either dry, for a subtle day ware effect or wet for a full-intensity finish. When water-activated, shadow colours transform to be more intense and radiant if desired. These remarkable properties give the freedom to create any kind of look from simple to dramatic in seconds. Paraben Free.